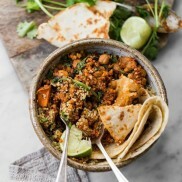 New Zealand’s native Manuka honey is famous for its healing properties, and those properties result from the presence of unique plant phenols that come from the nectar of the Manuka bush. Because it’s a natural product, different Manuka honeys have different levels of these phenols. 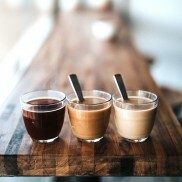 Comvita subject their graded Manukas to testing which assesses natural markers present in the honey and gives a ‘Unique Manuka Factor’ (UMF) rating representing potency. 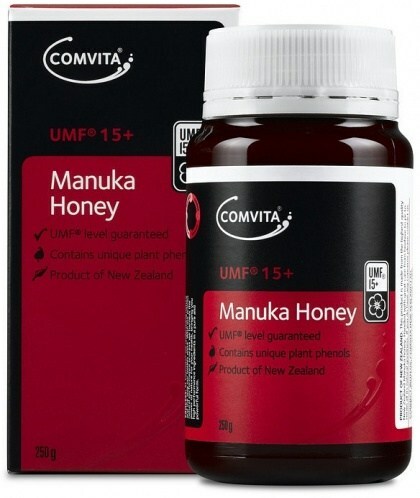 When you buy Comvita UMF 15+ Manuka from a reputable source, both the UMF guarantee and the Comvita name are there to ensure that you are getting a honey of truly premium quality.